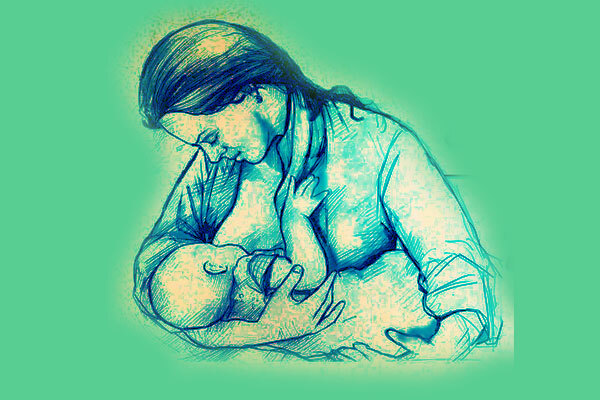 Breast milk is rich in antibodies and enzymes that offer a child protection against several diseases. “Studies have found that children who are exclusively breastfed also gain weight better, have higher IQ, better immunity and are less prone to allergies and infections. Wash your hands with soap or use a hand sanitiser before handling the baby.